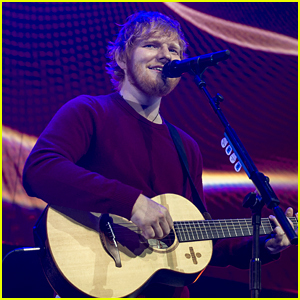 Ed Sheeran Hits the Stage in Brazil! 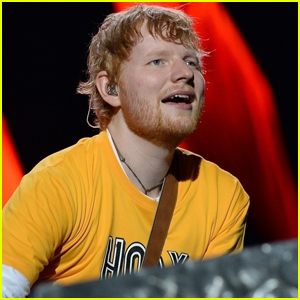 Ed Sheeran Stars in New Movie 'Yesterday' - See the Trailer! 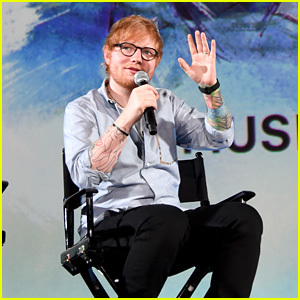 Ed Sheeran Wears Wedding Ring at Global Citizen Festival: Mandela 100? 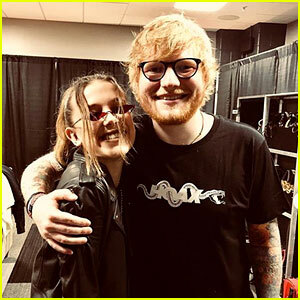 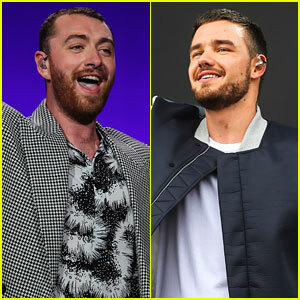 Millie Bobby Brown Checks Out Ed Sheeran in Concert! 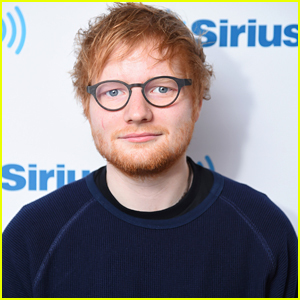 Taylor Swift & Ed Sheeran Tease Each Other On Hiking Adventure - Watch! 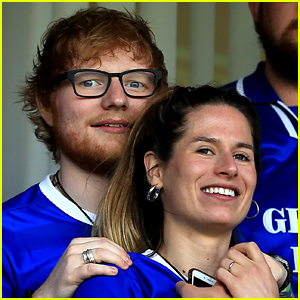 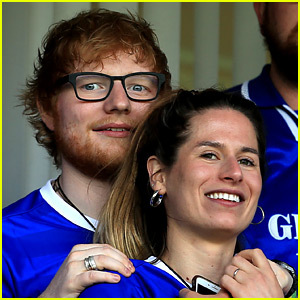 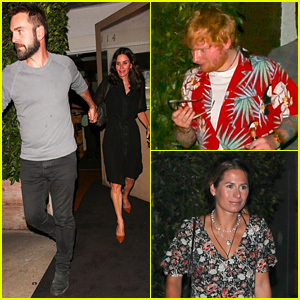 Ed Sheeran & Fiancee Cherry Seaborn Go On Double Date with 'Friends' Actress! 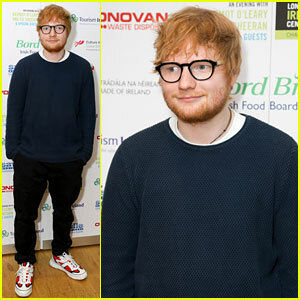 Ed Sheeran Is All Smiles at 'Songwriter' Premiere in LA! 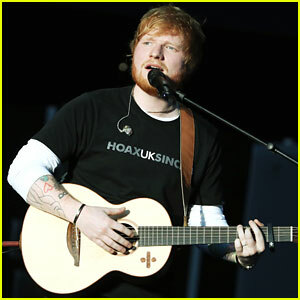 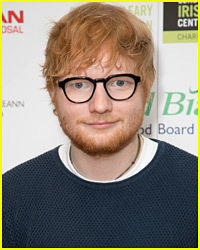 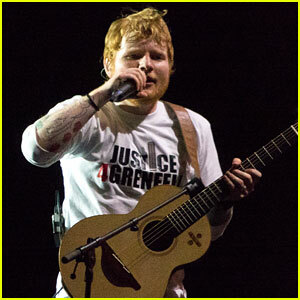 Ed Sheeran Performs a Concert for a Good Cause in London! 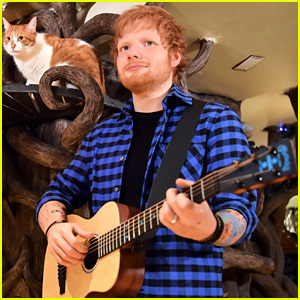 Ed Sheeran Wax Figure Unveiled at a Cat Cafe in England!